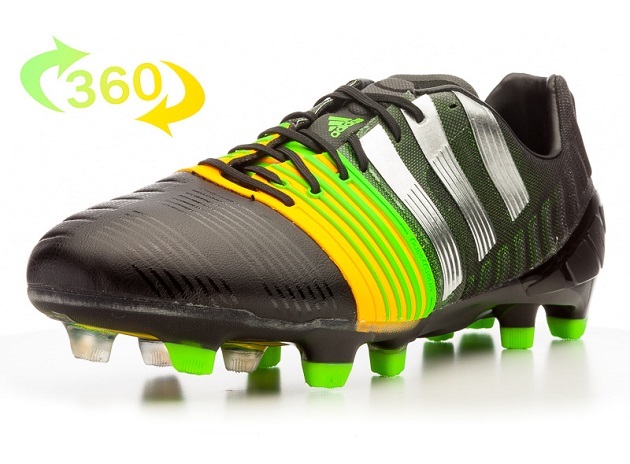 While this section may split some, it is true that there will be those that prefer the reserved look of the standard Nitrocharge over the rather odd CrazyLight version. 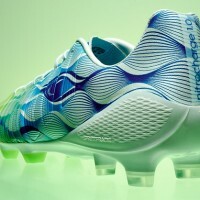 However, for those of us here at The Instep, we actually seem to gravitate more to the CL version. The standard versions have all seemed to avoid more of the colorways that would draw attention away from the other silos made by the three stripes, but the CrazyLight seemed to find that perfect blend between crazy and crazy-like-a-fox that we love (and tend to find ourselves existing in). 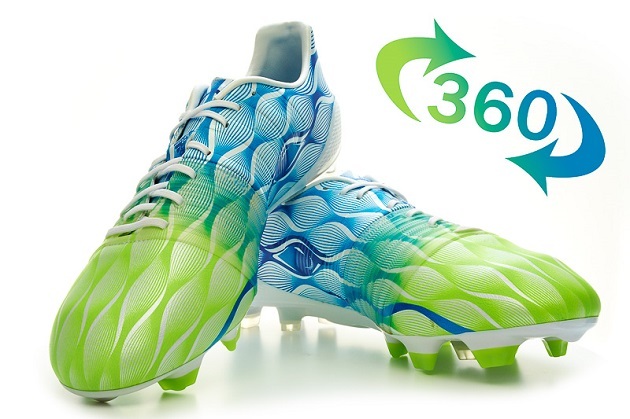 As far as how we felt about both boots when we first got them in hand, the CrazyLight version has the added benefit of showing up with a few goodies (extra laces/boot bag/extra insoles), but we will just compare the boots themselves here. The standard version will be a great choice for anyone that loved the original Nitro as it looked like the original version with some positive updates. The CrazyLight version just felt so different in hand that we never expected it to perform like it did. In terms of first impressions and looks, it feels fairly close to a tie. Since sizing for both boots is identical, it comes down to the break-in time for both of these. Given the lacing system that we absolutely cannot.stop.raving.about was included on both boots, it should come as no surprise that both boots were very comfortable right out of the box and, when the laces are tightened, create a great fit. However, the mesh sections of the standard Nitro are a bit stiff on the first few wears and that created a slightly longer break-in. The mostly hybridtouch upper on the CrazyLight version feels great and very flexible on first wear, which only improves as the upper forms to your foot. 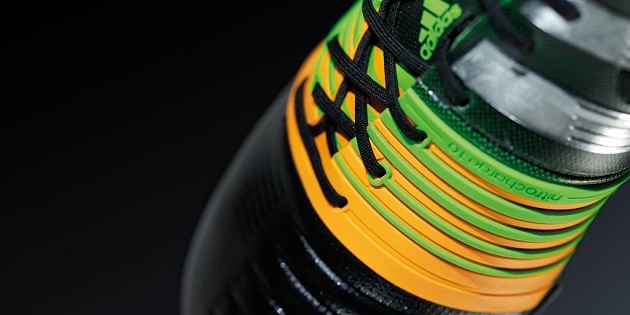 In terms of break-in and comfort, both boots shine…but the CrazyLight takes a slight edge. This section is where the CrazyLight version separates itself in a big way. 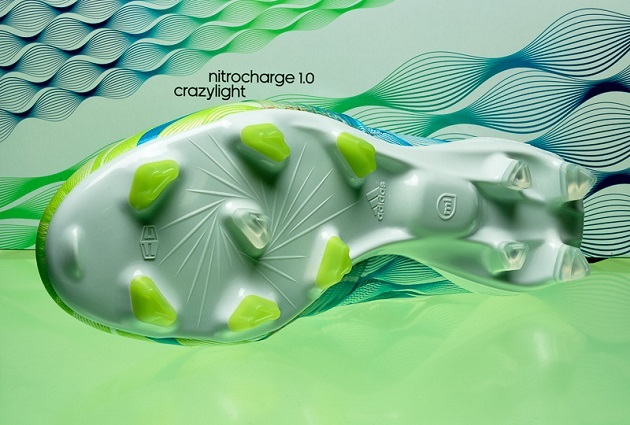 While the standard model provides a good touch and felt great driving through a ball, something just feels right with a boot at the Nitro’s weight, the CrazyLight version always felt better. The fairly padding upper and mesh portions on the standard release just cannot compete with the thin hybridtouch that adorns most of the CrazyLight. Every time the ball was at your feet was an enjoyable experience and, during the comparison, found ourselves constantly wanting to slip back into the CrazyLight. For traction and studs, our comparisons usually involved boots from different brands instead of boots that are (technically) the same silo. 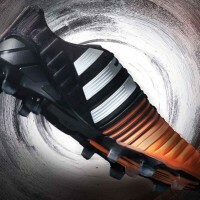 The standard Nitro houses the typical adidas Traxion 2.0 frame, and the CrazyLight has the adiZero Sprintframe. Both are dependable and both offer a high level of traction, but neither is something to write home about. 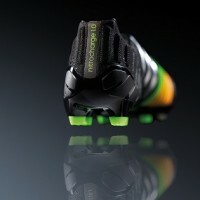 Both boots have great things on offer, but this comparison falls to the CrazyLight version by some distance. Considering that you can find the CL version for a decent deal nowadays, there really is no reason not to spring for the CrazyLight version. Go snag yourself a pair today! You will not be disappointed!